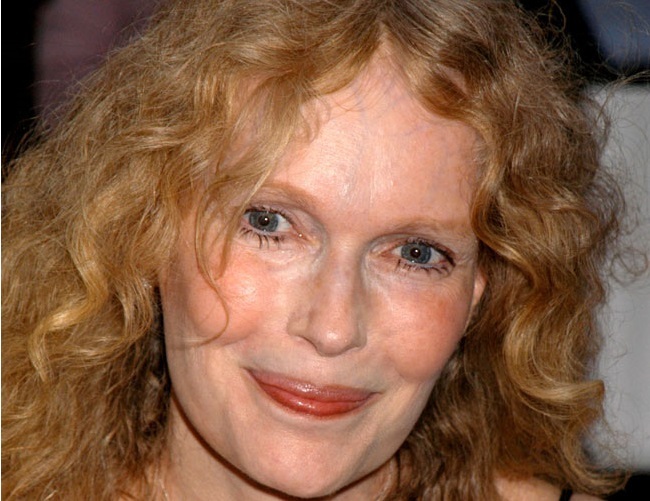 The Connecticut Office of Chief Medical Examiner has confirmed that Mia Farrow’s son, Thaddeus, died of a self-inflicted gunshot wound to his torso, effectively ruling his death a suicide. Thaddeus Wilk Farrow was found bleeding inside his vehicle on Wednesday and was promptly rushed to Danbury Hospital, where he was later pronounced dead. The 27-year-old took his own life after being stricken by polio, which left him paraplegic for a number of years. However, it is unclear whether this physical condition was the motive for his actions. 71-year-old Mia thanked fans for their condolences and acknowledged the ongoing work of the American Foundation for Suicide Prevention. Shortly after adopting Thaddeus, Mia strongly supported a campaign to end the devastating disease and later revealed that she, too, was a victim as a child. Thankfully she fought the infection successfully due to advanced medical treatment. She previously shared: “I perhaps am more motivated than most people because I had polio myself and it was a real struggle to come through it, and what I saw will never leave me. Perhaps even more so because I have a son who is only 12 years old and who is paralysed from the waist down because of polio.